That´s for sure: backpacks are the best for this back-to-school season! 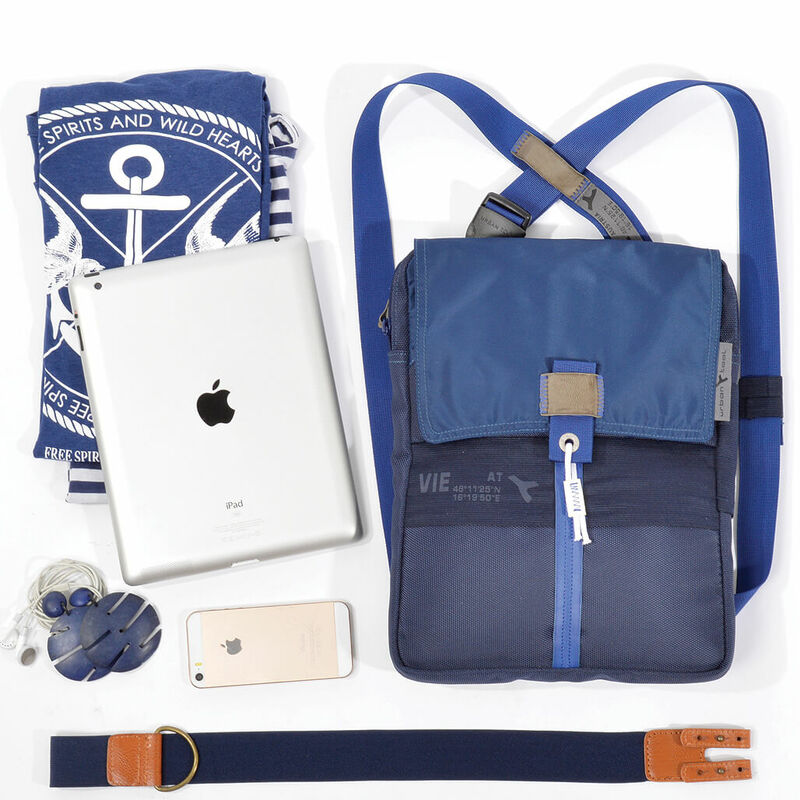 Roomy and functional they offer you all you need for the start into this new school year. But even more backpacks are THE item to have this year for your first day of school! They are cool, hip and oh so comfy to wear.  See our outstanding backpack collection super functional and from backpack only to backpack / sling bag 2-in-1 solutions. 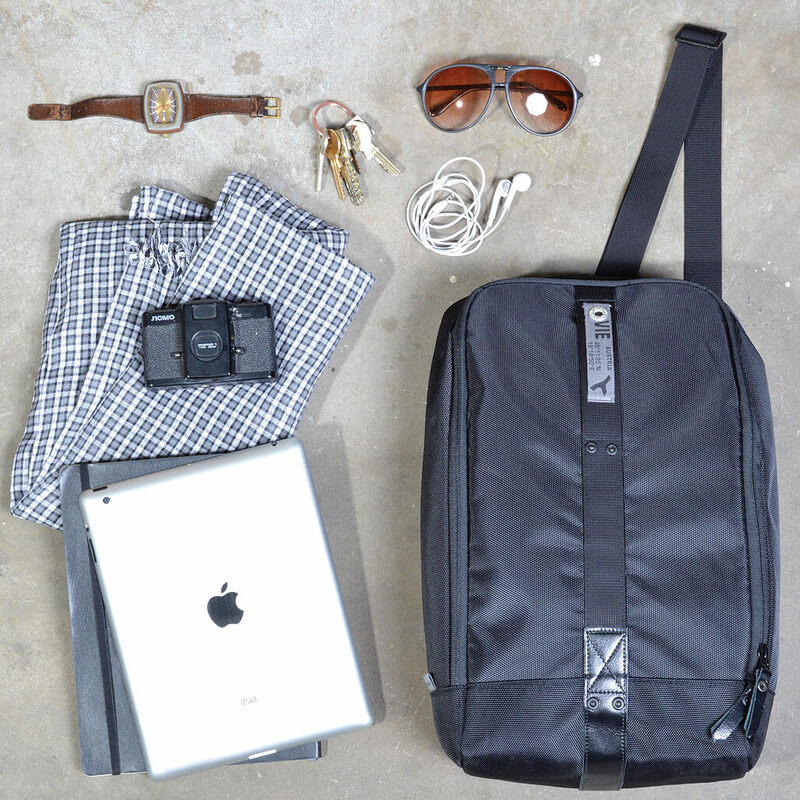 This light weighted backpack is a backpack and cross shoulder bag 2-in-1. 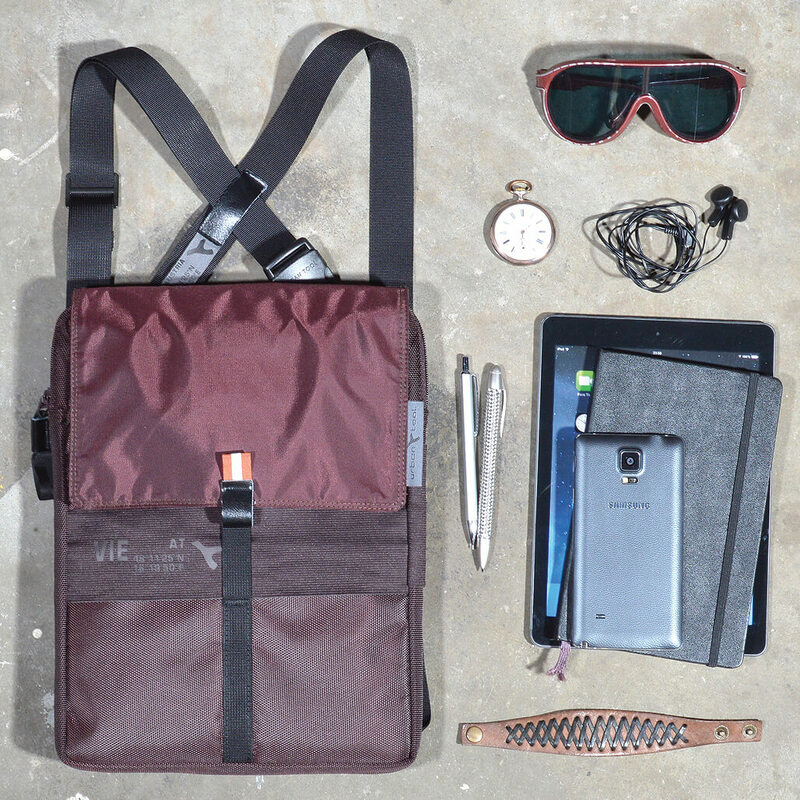 The elegant and clear design of the backpack is perfect to go with any style. An inside zippered compartment helps to organize your stuff and a key retraction yo-yo gives extra comfort and security. 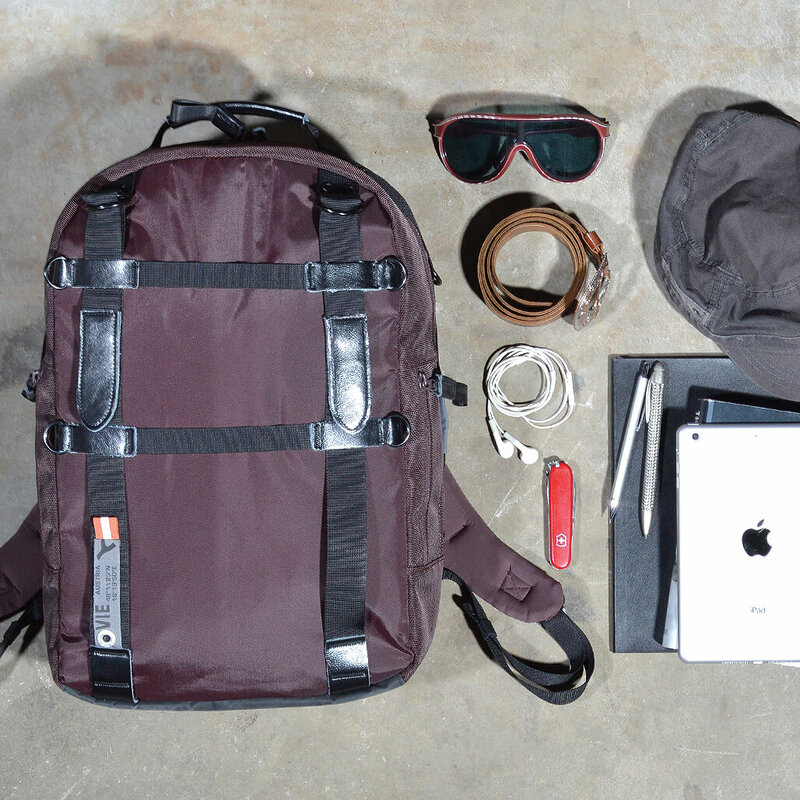 This ultra-light weighted backpack is perfect for every day. Although only 500g light it has almost 12L (707.87 cu in) capacity and a dimension of 40,5 x 26 x 11cm (15.94 x 10.24 x 4.33 in.) 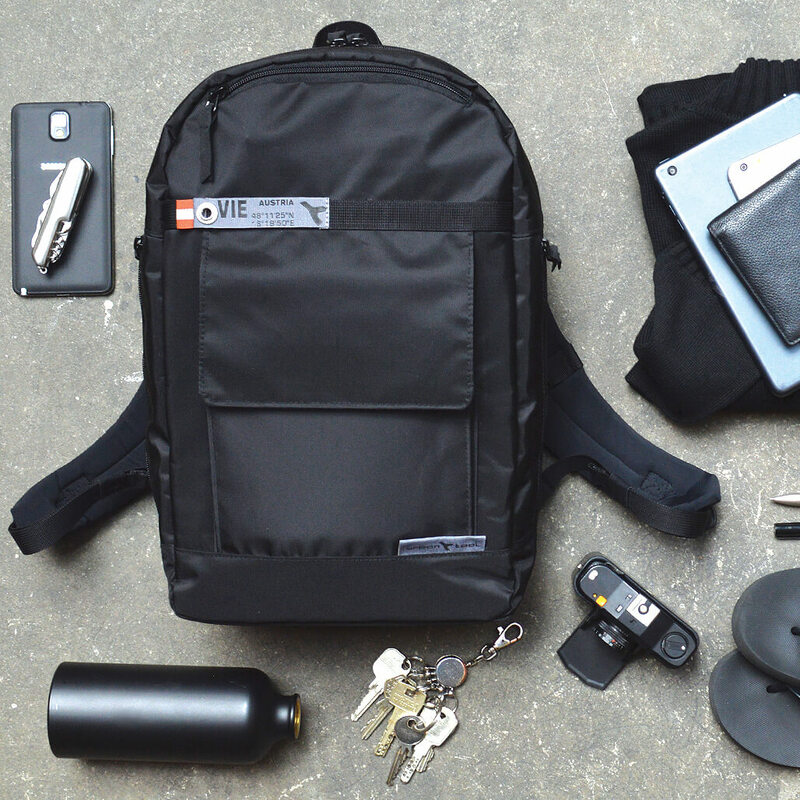 which is perfect for carrying almost everything you need. 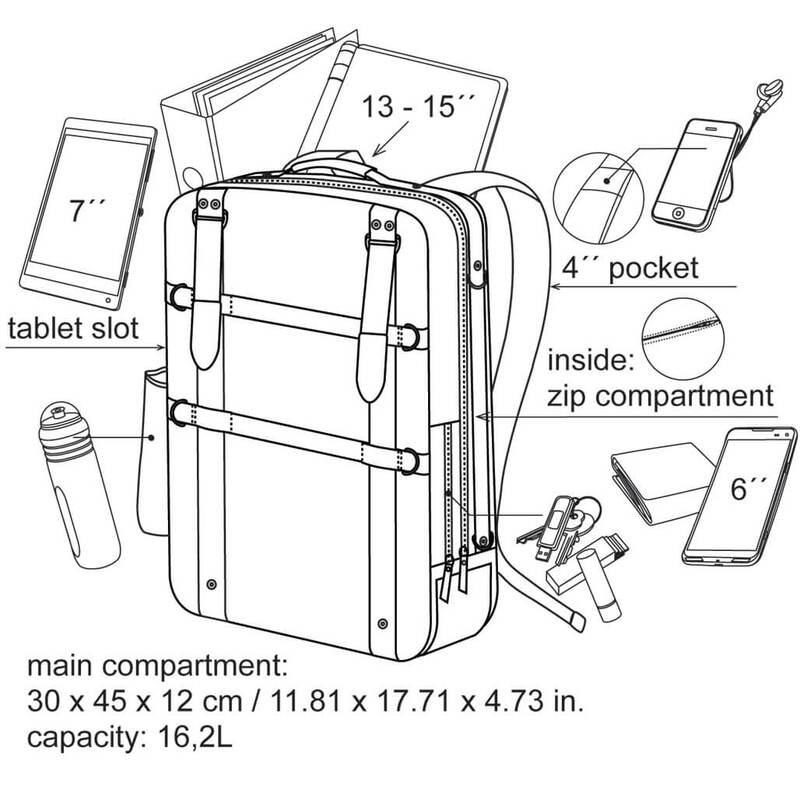 Inside padded compartment for up to 13´´ devices, several extra pockets for smartphone, wallet and other personal belongings. 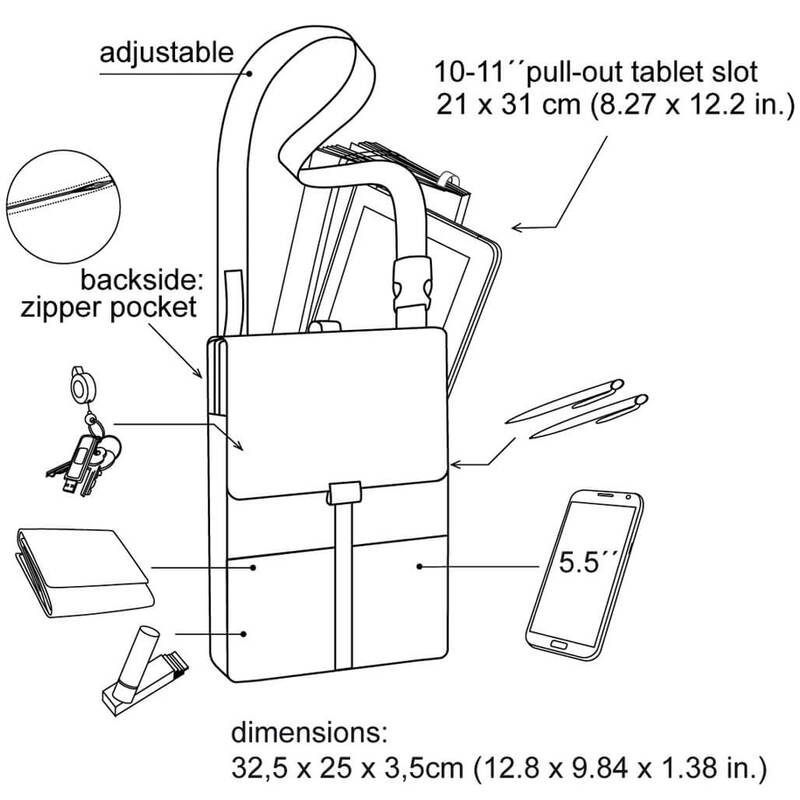 With expandable bottle holders, jacket holder. 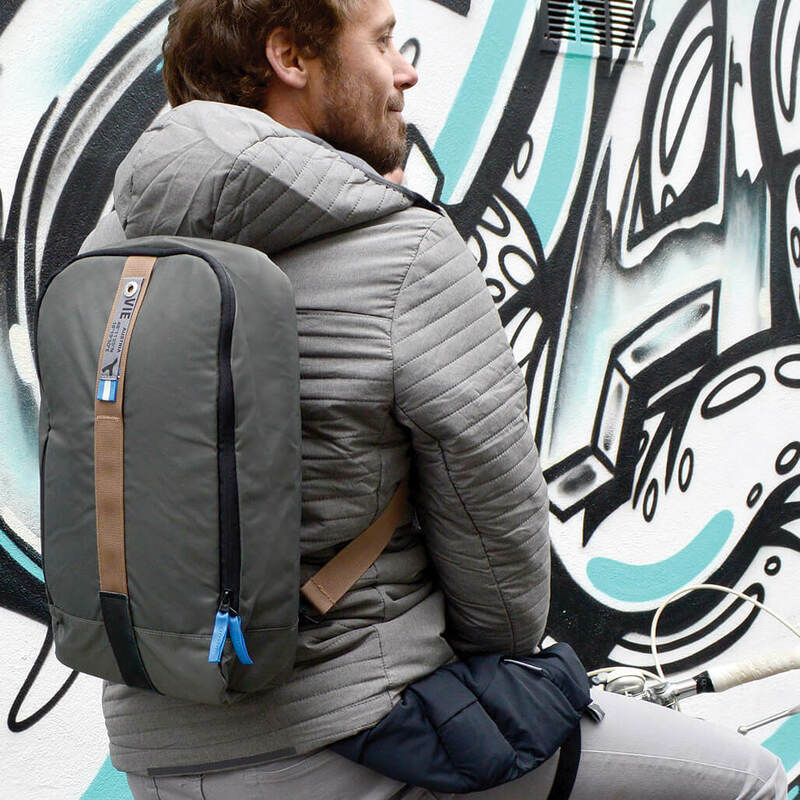 You need a super comfortable and sophisticated backpack? 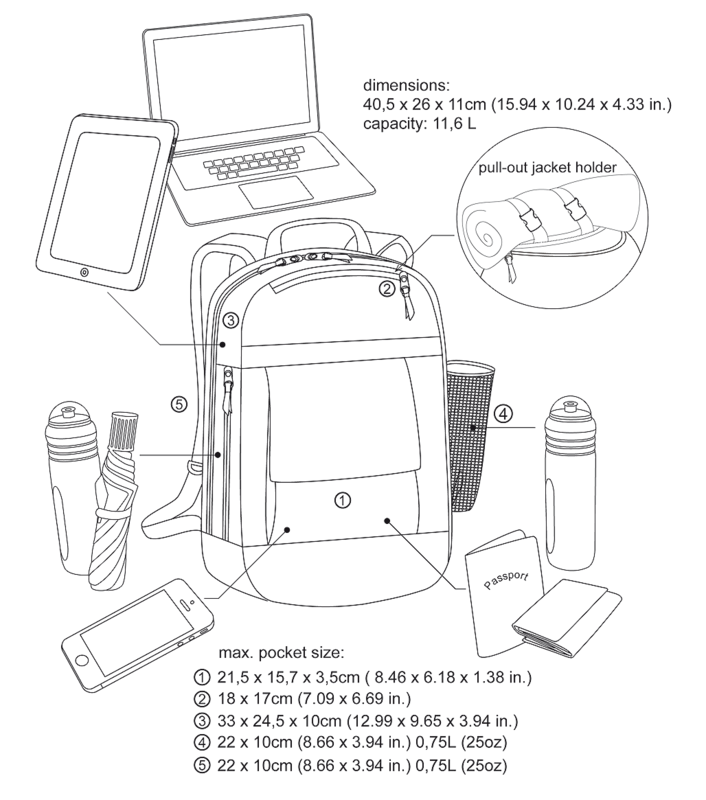 Our Laptop backpack offers all you are requesting. 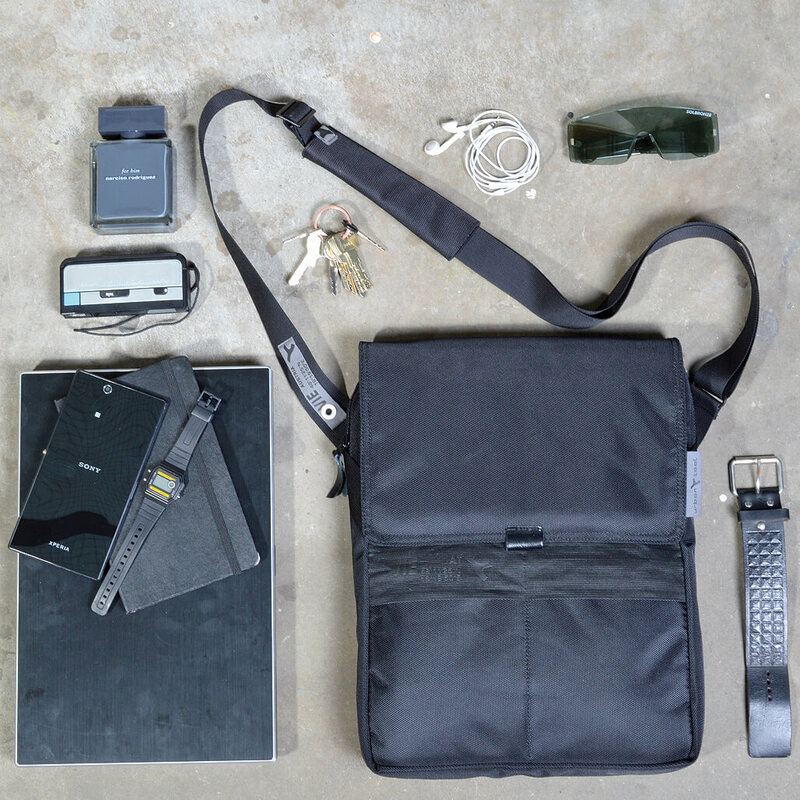 Padded compartments for tablets and laptops, sophisticated interior and details, ergonomic design back and self-adjusting shoulder carry straps.  Thanks to a circle connection the shoulder carry straps guarantee are always perfect fit and extra durable connection of shoulder strap and backpack which is in general always the weakest part of a backpack. Dimension: 45 x 30 x 12cm (17.72 x 11.81 x 4.72 in.) capacity: 16,2 L (976.37 cu in). 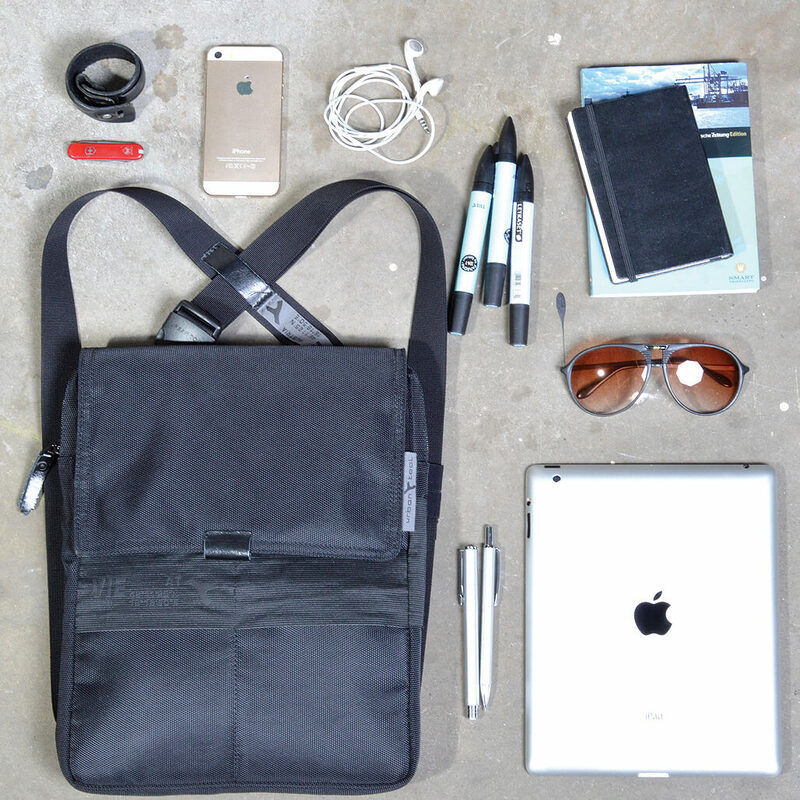 Slim, square and multifunctional – this A4 format sized bag is a real all-rounder and a 3-in-1 bag. 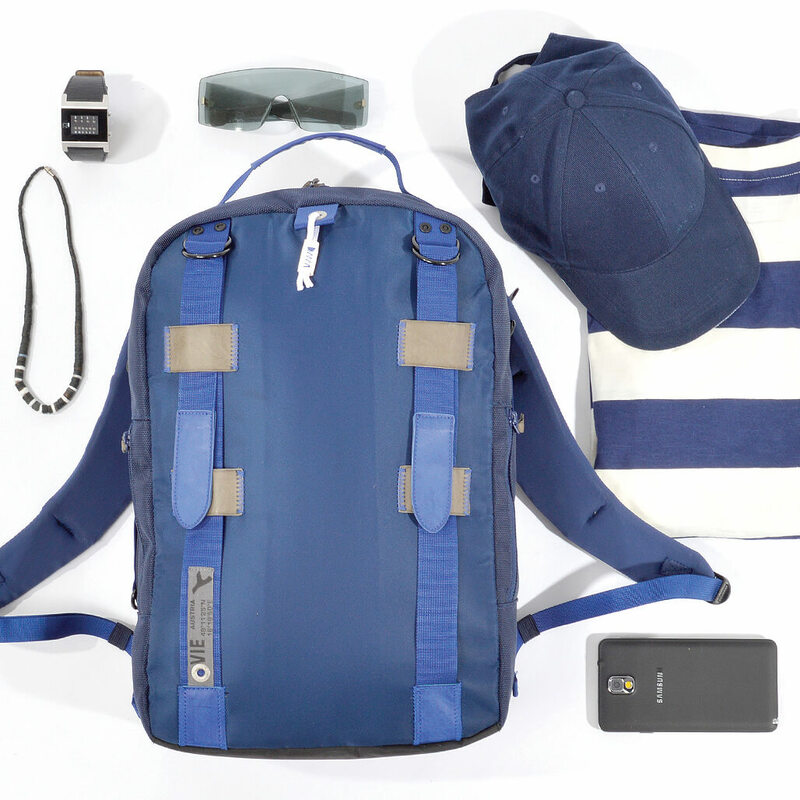 Backpack, shoulder bag or waist bag – it up to your choice and changed next to no time! 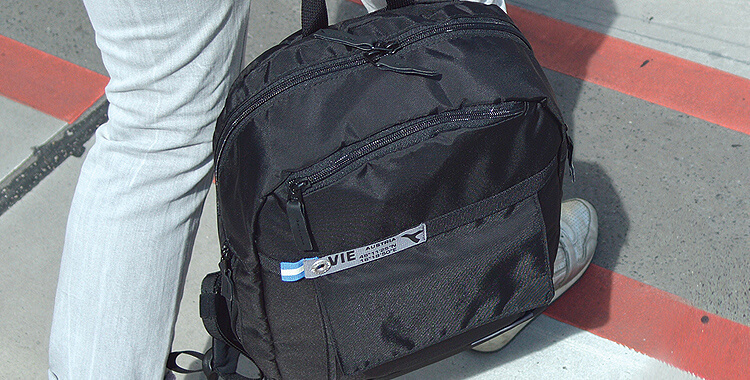 A 11-12´´ tablet compartment with pull-out function, a A4 format main compartment that fits even 13´´ Mac Book Pro, a key retraction yo-yo and a backside zippered pocket are only some of the features! 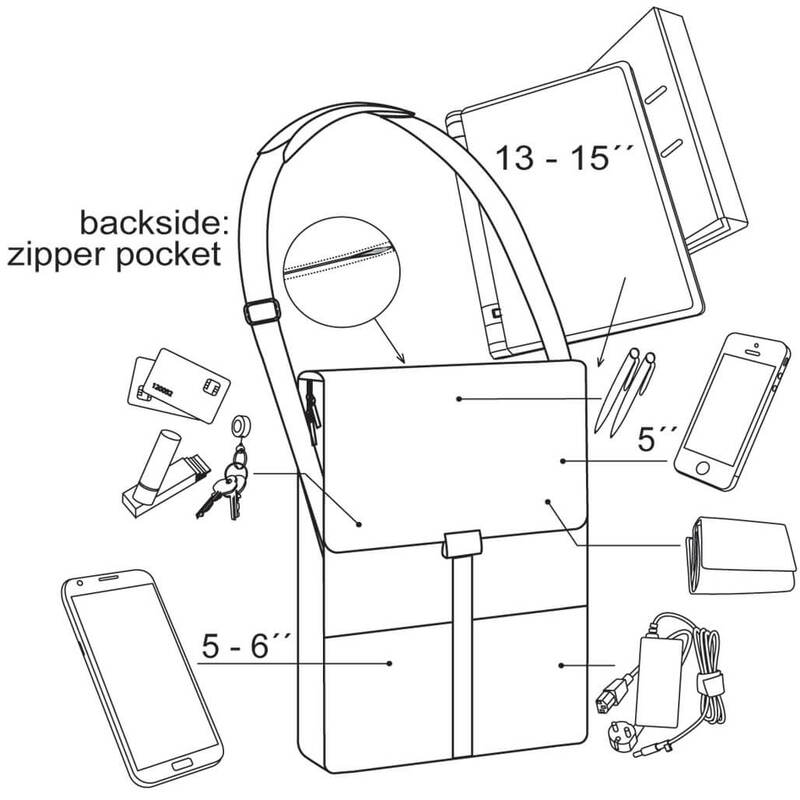 This backpack / shoulder bag 2-in-1 bag is really roomy and can even store a thick and heavy A4 file. 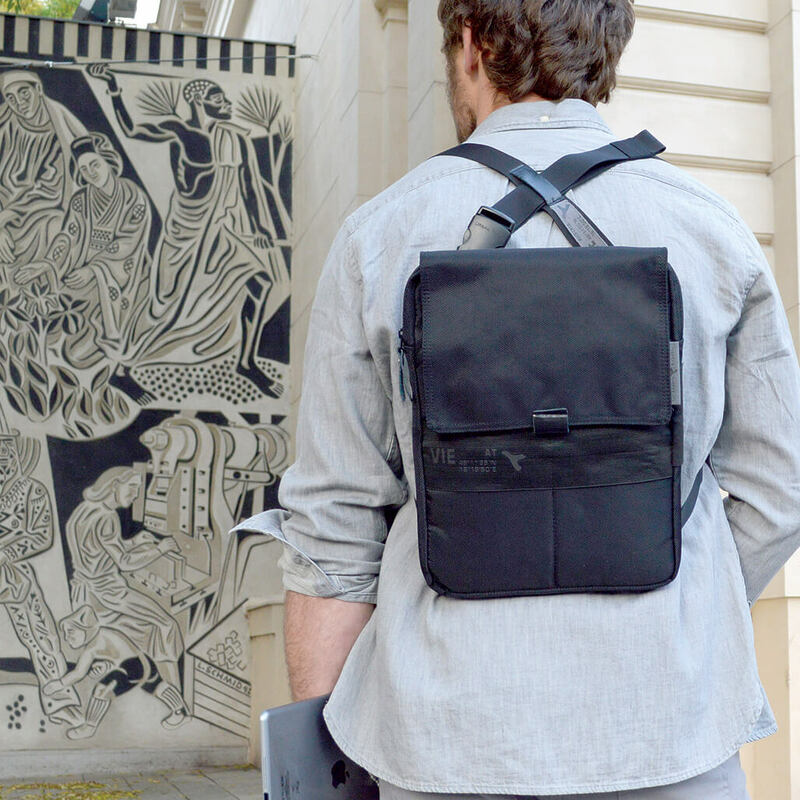 The shoulder carry strap can quickly routed to backpack wearing function. 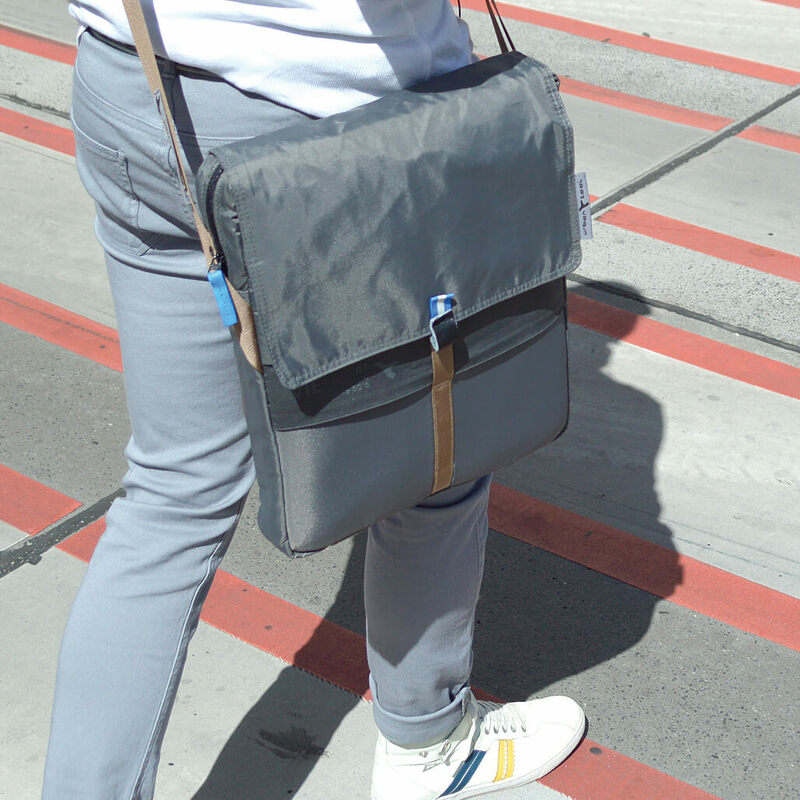 So no matter if you go by feet or bicycle this bag will always be perfect for you. 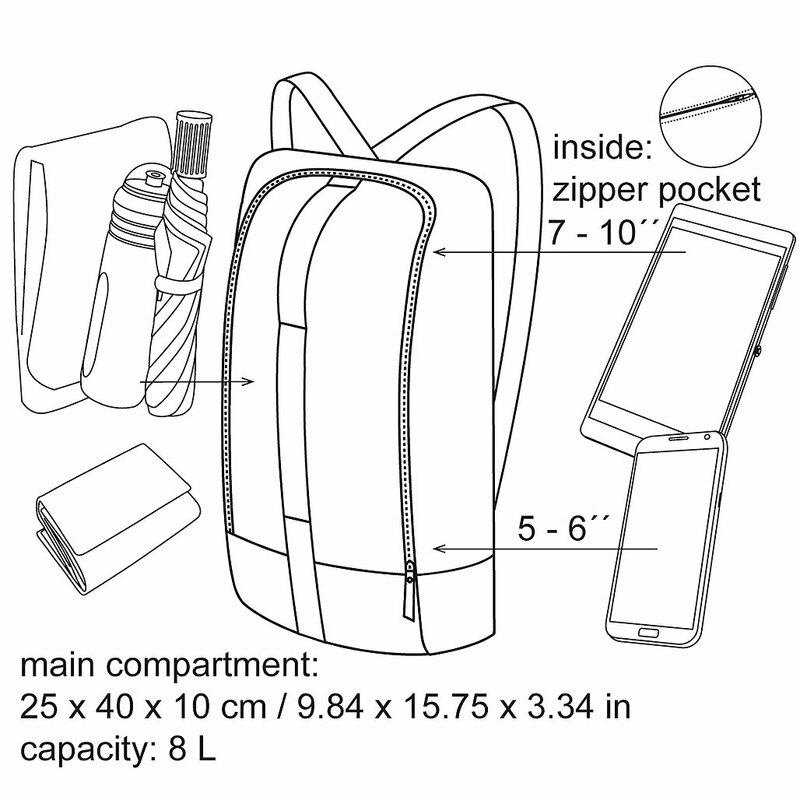 Additional pockets for phone, tablet, keys and more help you to keep clear organization of your belongings.